All 71 of the black and white episodes of the classic television adventure drama, filmed before the series went into colour in 1966. 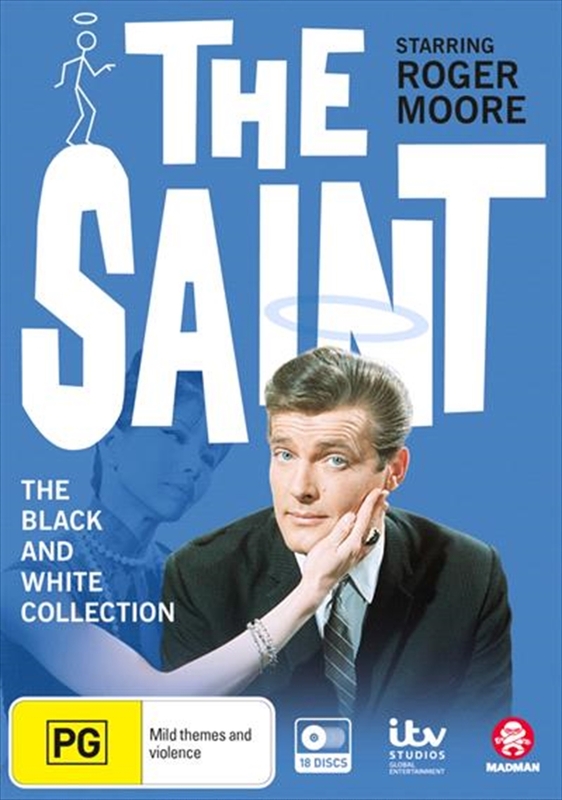 Roger Moore stars as Simon Templar, aka 'The Saint'. A suave and sophisticated conman, Templar only steals from rich criminals and helps the forces of the law by making sure they're thrown behind bars. Modern-day Robin Hood. Wealthy man of mystery. Debonair rogue. Call Simon Templar what you will, but never cross THE SAINT.